KABUL -- Two journalists were shot and killed when gunmen stormed their radio station in Takhar Province, officials said Wednesday (February 6). 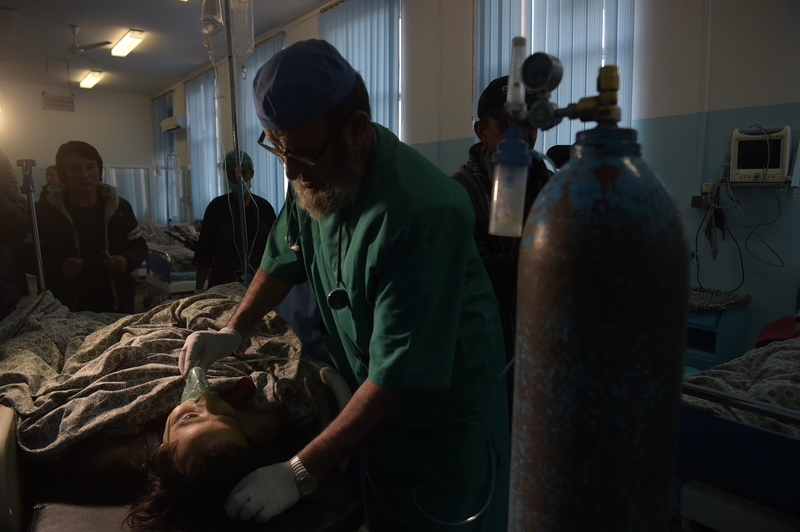 Both men in their 20s were gunned down inside the studios of Radio Hamsada, a private broadcaster based in Taloqan, capital of Takhar Province. Nobody claimed responsibility and an investigation has begun, provincial spokesman Jawad Hejri told AFP. "Two unidentified gunmen entered the radio station's office at around 6pm on Tuesday. They opened fire on two reporters who were behind their mikes during a live programme. Both reporters died at the scene," he said. 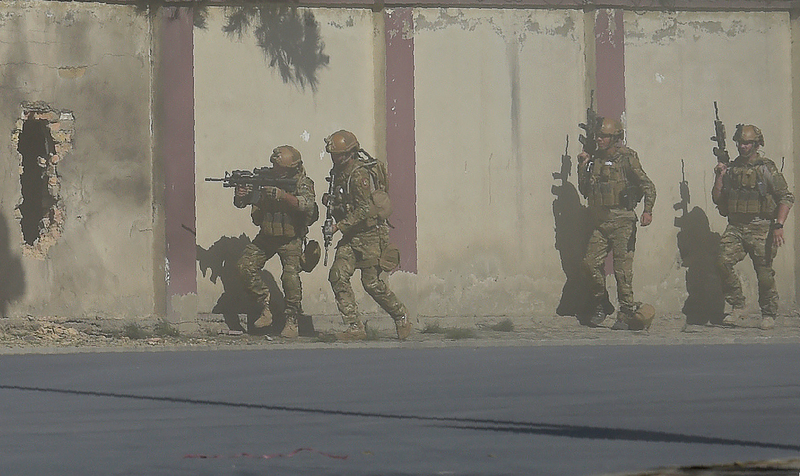 Gunmen disguised as policemen stormed the Shamshad TV compound in Kabul, and were later overpowered by Afghan special forces.